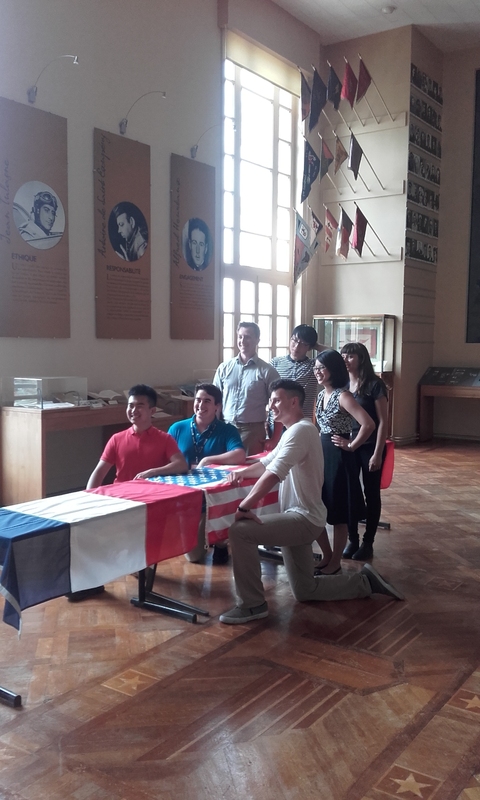 Within the scope of its international engagement, ISAE Group has organized a one month Space Summer Program for American university students. missions in the space environment. Conferences on geopolitics and space surveillance raised student awareness of geopolitical issues. ISAE Group is very satisfied with the excellent student feedback regarding the program. 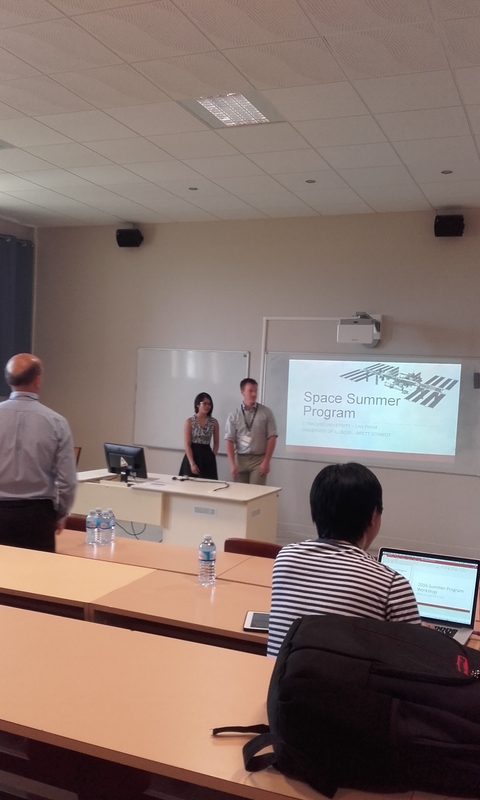 This first Space Summer Program marks a new success for ISAE Group, the partner schools of which are already engaged in many collaborative projects.